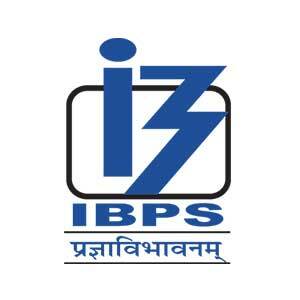 IBPS Clerk 2018 has announced the recruitment for the clerk post. The IBPS has released a notification which calls for the application of candidates for the post of Clerk. There are 7833 vacancies announced for the post of clerk. Candidates will soon be notified for the starting of application.